Think about the way Recruiters search for opportunities. They browse search engines, social media to find a perfect profile. For that, they do plan & then implement it. So, a few days back I was discussing with my colleague about a Recruiter Headcount, and why we haven’t implemented this in our organization before! Then finally we decided to plan for a Recruiter headcount. Yes, we can manage with lesser Recruiter Headcount, especially Recruiters who are performing, are motivated, are constantly learning on their own. In any recruitment company Headcount, planning and management across a team or an organization is not an easy process. In a competitive business landscape and challenging economy, HR leaders, managers, and little bit everyone else in a leadership position at an organization need to know that their talent, costs, and goals are aligned that’s where headcount planning comes in. 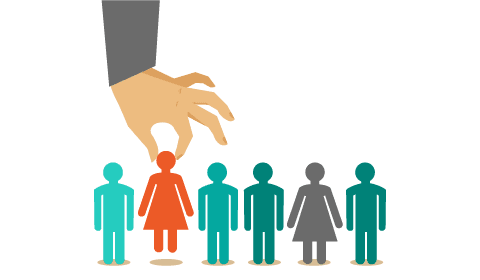 Recruitment companies probably already identified some of the ways their organization can benefit from taking headcount planning seriously. Headcount planning involves how to use the available headcounts with a valued position in reality. Sometimes recruitment firms think like if more people will work together then the load will be divided equally. And one of the biggest fears of most of the recruitment & Staffing companies have is what if they let go off some people, and suddenly they get customer requests to deliver more mandates? What if my customer asks how many Recruiters you have and you cannot say you have many. It’s a time to prove your capacity to customers that you are a very lean but powerful team of Recruiters, who provides the best service. But Placement & Staffing companies must remember, quantity does the job – quality will produce output. “A goal without a plan is just a wish “- To set a goal & Plan for growth isn’t just about how many recruiters you need and how many you can hire, but working for it is showing performance. Build your headcount plan with your goals and budget in mind and behave according to execute it. Hiring the right candidate from the start. Take Interviews of candidates carefully, not just to ensure they have the skills but also that they fit well with the company culture. 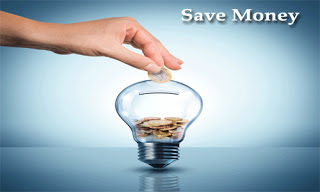 Setting the correct remuneration and advantages is important as well. Evaluate your workforce, paying special attention to critical roles. Pay attention to trends in the marketplace and hire the perfect HR who will update you. Pay attention to employees’ personal needs and offer greater adaptability where you can. 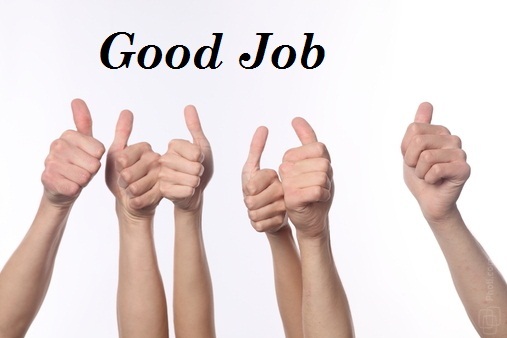 Appreciate employees from time to time and it will boost their confidence to work more efficiently and honestly. Emails of acclaim towards the fulfillment of a project, month to month reminders laying out achievements of your team to the wider division, and companion acknowledgment projects are all approaches to inject some positive feedback into a workforce. A big thank you to the employee is good. To make it easier to identify accomplishments, ask your team for monthly updates of their achievements. 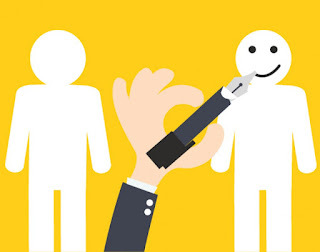 Take out a time for your employees and discuss with them about their work, ask them if they are satisfied and enjoying their work, in that way employees will always be honest, will work hard and it will help employees to achieve their individual as well as organizational goals. Finally, as one additional way to stay on workforce planning, compliance, diversity, and management recruitment & staffing companies should focus on talent. I hope you find this blog post knowledgeable. If yes, I’d be grateful if you’d help it spread by emailing it to a friend or sharing it on Twitter or Facebook. You can share your comments, new ideas, strategies with us. Also, check out our http://www.montekservices.com/blog for more blog post. Candidate ‘Ghosting ’? It’s a process that plays out everywhere, all-time at the time of interview ending. Do you call your candidate after interview whether they got any job or not? 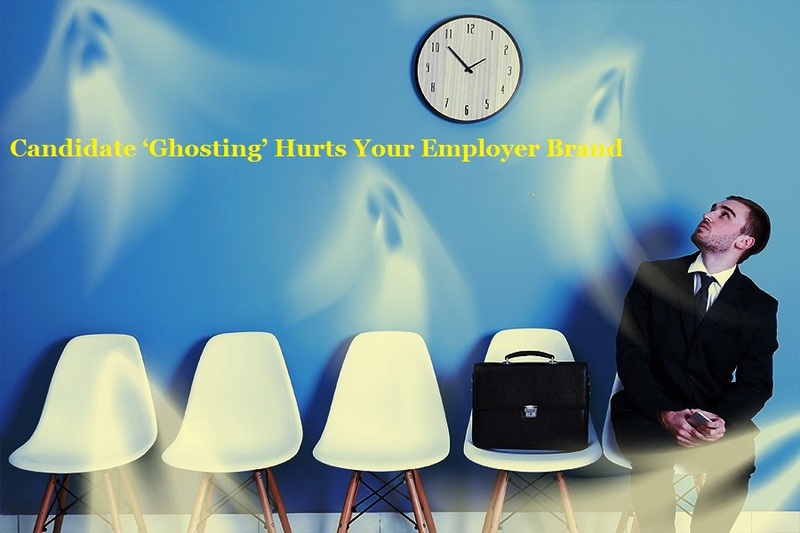 If no, then you are allowing your candidate ghosting & through it, you hurt your employer brand. It starts when a candidate goes through the interview process, and the recruiter stops communication with the interviewee without any explanation. And saying you are not qualified for this job. That’s the recruiting-world equivalent of the “It’s not you, may better luck next time ‘lame excuse. Research goes on to state, “75% of candidates didn’t get mail or message from a recruiter after interview’’, On the other hand, candidates are in waiting for your reply. Because Interviews don’t just take up time and energy of candidates. They are an investment of time and effort on the company side. communicates well not only when scheduling interviews, but also when they’ve decided to end the recruiting “relationship” with a candidate. Many people have their own experiences of ignorance from recruitment agency after an interview process. Here is one of them..I once went through the interview process for a marketing position with one of the MNC. This process consisted of the original screening call, an hour-long phone interview with the head of sales and then a full day of one-on-one interviews with various members of the executive team. Feeling positive, because we all have a thinking that long time discussion shows result & I left their offices with the assurance that the recruiter would let me know “next steps” within the next two weeks. That was almost six months ago, and all I ever heard was nothing…. Not even a sentence like” we are sorry, you are not that one “neither email about that. I’ve shared my thoughts about that experience on the company’s review page. And why wouldn’t I complain about them? Could they possibly be more blatant in their arrogance and disregard for candidates? Imagine how they treat people who’ve accepted their employment offers. This scene showed everywhere where a candidate went for an interview and done with all process but haven’t got any positive or negative response. Just because the recruiter has decided to go quiet on the candidate doesn’t mean the candidate will reciprocate and go, mum. In fact, it’s unlikely. Make a regular practice of candidate ghosting, and it won’t take long for it to have an effect on your employer brand & reputation. “Customer Happiness makes you successful”. Customer handling is just like handling a job in private sector and always used to say“ The boss is always right even he is wrong” is an expression that’s been around forever and ever for a reason. Customers make your business global and do marketing by buying your stuff, which keeps salaries paid and the lights on, so try your best to make them happy. It’s also why companies put so much effort into customer service training. It’s always fascinated me that companies can invest so much in sophisticated customer service training and programs to ensure an outstanding “customer experience,” but then drop the ball on candidate communications. Candidates ARE customers. “No,” as expected by recruiter candidate responded. “Oh, you’re not qualified for this job,” Recruiter said as to cut off the interview. They didn’t just hurt their employer brand, now they are hurting sales. Writing an experience of candidate ghosting is not only a post but recruiters have to understand the candidate’s efforts and time given for your recruiting process. Its two-way process so handles it as two way, maturely think about your brand value and candidate value. Give your valuable feedback by comments also you can share your new ideas, strategies with us. How To Use Artificial Intelligence In Recruitment ? 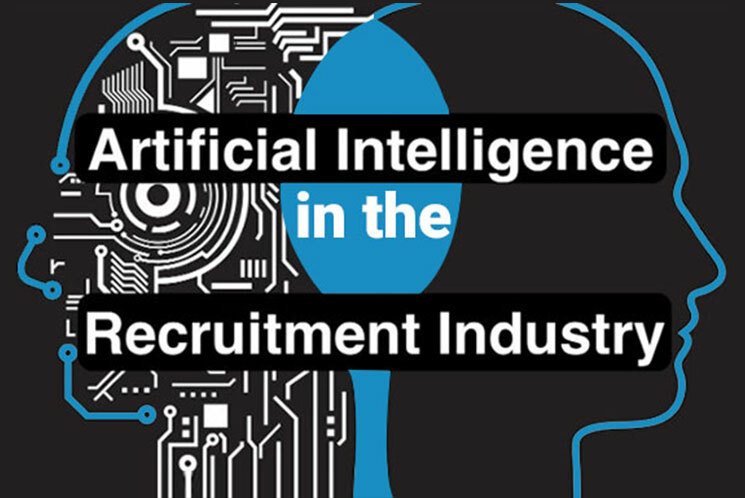 Now, Artificial intelligence is one of the main topics when it comes to recruitment trends. 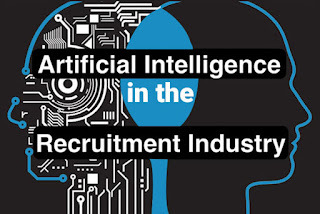 And that is mainly due to the fact that when we talk about the use of AI in the recruitment process we’re no longer discussing a future possibility.AI was not used in recruitment to automate certain tasks such as sourcing, screening & interview scheduling. Now, we aware businesses to pay close attention to developments here to ensure they didn’t fall behind the times, especially when leading technology competitors were making rapid developments in terms of virtual interviewing & automated screening & sourcing. 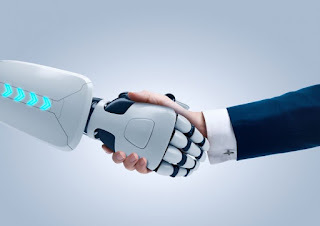 Earlier , in recruitment we were not using any automation process , that’s why recruiters faces problems to connect with candidates . Now , They are working to reduce the time to hire and increase numbers of successfully completed applications. Chat bots examples are here such as ‘Mya’ and ‘Olivia' Mya is designed to manage sourcing, screening and scheduling and uses machine learning to create candidate profiles, shortlist applicants and pick up on details in chat bot conversation. Olivia engages with candidates via the web, various mobile platforms and/or social channels. A good relationship plays an important role in every business. Here recruitment is the process in which candidate face problems like sourcing, screening and scheduling, but AI made it easy. An AI platform has helped companies proactively build relationships with passive candidates while also reducing hiring cycles and generating hiring data. 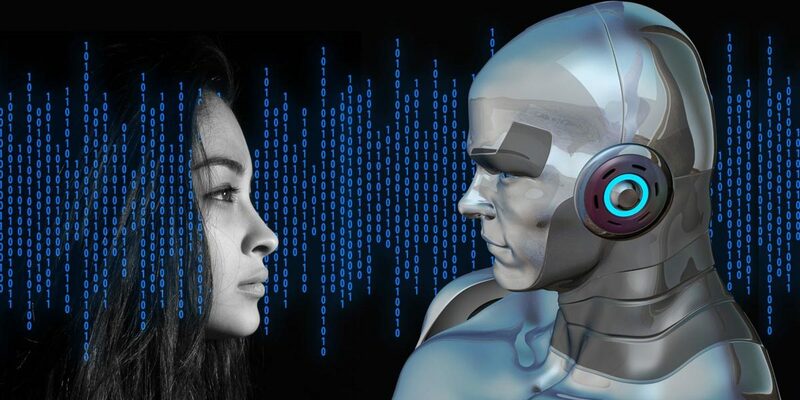 Although a highly refined piece of technology one can’t help but agree that this particular use of AI is creating stronger relationships with candidates by treating them like its most valuable customers – something that perhaps often gets lost in the rush and hurry of recruitment. 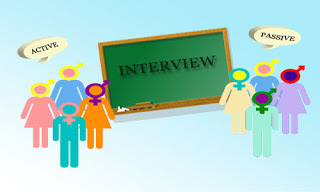 In earlier time, recruiter used to call candidates in their premises for interviews , but now increasing number of automated and non-automated video interview platforms on the market, offering companies the opportunity to sample a candidate face-to-face without having to invest the time in interviewing them until they reach a final stage interview. 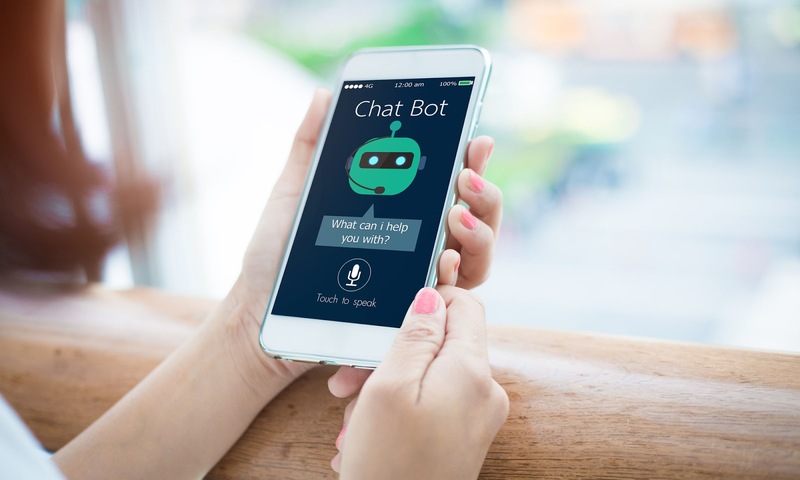 AI platforms used by larger corporate who have far larger applicant numbers, now use automated AI video interviewing platforms which automatically record candidates’ answers, create candidate profiles and send them to relevant hiring managers. I hope you find this blog post knowledgeable. Did you? If yes, I’d be grateful if you’d help it spread by emailing it to a friend, or sharing it on Twitter or Facebook. Give your valuable feedback by comments & also you can share your new ideas, strategies with us. Many companies are incorporating the services of outsourcing companies to improve company focus by freeing the internal resources for showcasing world class capabilities and for increasing their flexibility. Outsourcing companies also alleviate the stress of arduous administration tasks by maintaining cash flow/ capital assets, controlling cost reduction, thereby reducing the risks involved in the overall management process. Montek Tech Services is focused in areas of Information Technology, HR outsourcing, Business Consulting (IT & Non IT), HR solutions & Pay Roll to all industries, Crisis Management, Build Operate Transfer (BOT) and strong reference check. It is an ISO 9001:2008 certified company. 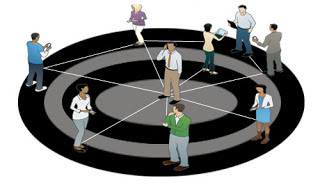 Their delivery groups work together with their clients to achieve a synergy that ultimately provides maximum benefit and value to their organization. Montek HR Outsourcing Services help leading organizations to save on recruitment costs and time and increases their client’s productivity by understanding their needs and handling all the processes in an efficient and time-bound manner. Montek is one of the best executive search companies in Pune. They specialize in procuring senior level positions, business heads for various MNCs, medium scale companies and startup companies across India. They have delivered key talent into professional services markets for over four years. They provide services through focused performing groups. Their executive search model fits in all sizes of industries to door step executive talent. They offer executive recruitment services for cities like Bangalore, Mumbai, Chennai, Hyderabad, and Pune. Montek offers various staffing solutions for various staffing needs. They offer temporary staffing, temporary to permanent staffing and permanent staffing services. They offer access to an established network of candidates and provide their clients with resources that fulfill all their staffing needs. They understand their client’s business needs and hence build quality relationships. They can accommodate both short-term and long-term needs. Recruitment Process Outsourcing is provided for large and small companies to avail a world-class recruitment function. Montek’s HR outsourcing team works like a core team within their client’s HR management structure. Their comprehensive HR solution supports the entire recruitment life cycle for their client’s professional-level staff. They can manage the recruitment cycle especially in those departments, where the demand is the most. Montek RPO can join the existing structure to combine the recruitment process where Montek’s HR team handles the preparation, sourcing, screening and measurement tactics, and their client’s existing HR team will have the sole responsibility of interviewing, hiring and onboarding. 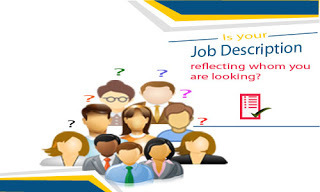 If you are having high volume needs within a defined period of time, then Recruitment projects are the most beneficial option. They can add a quick team to deliver a work if there arises a new project or if their client is a startup. r incorporating any technical kits in their client’s portfolio. They also undertake crisis recruitment management where they support their client’s project in a difficult stage. It is a special recruitment process for startups, middle and large companies where they close all the positions and build a database that will help their clients to hire in the future. Shesha Shiba Mohanty is the CEO & MD of Montek Tech Services. Apart from earning an MBA and MCA certificate, his expertise ranges in Business Development, Digital Marketing, Entrepreneur and Technology. He is currently focusing on partnering with startups worldwide for offering consulting, resources, technology, BOT, ODC and PDC. He is a skillful negotiator and a resourceful marketer, specialized over a period of 14+ years in marketing Information Technology, Training and Staffing Industry. He is a proficient Sales leader with international experience and in-depth understanding of sales techniques, sales cycles, routes-to-market and forecast/ pipeline management, including planning, defining and developing KPIs, calculating the ROI, P&L projections and performance scorecards. Montek heavily emphasizes on opportunities for creativity and set standards of excellence in performance using defined processes. Being an ISO 9001:2008 certified company, quality services and solutions have always been the foremost priorities at Montek. They have even implemented a quality policy that guides the efforts and operations of all their employees at all levels. They are forever committed to continuous improvement and enhancement of their relationships with customers, shareholders and employees. They manage their organization as a trust, as empowered leaders and do all that is needed to be done ethically for the purpose of the organization for today and tomorrow. Keeping the new automation trend in mind, they are using their own portal and automation system for follow up and a reminder of each candidate and delivery teams. Their automation system is so good that it can convert a fresher into a recruitment expert. 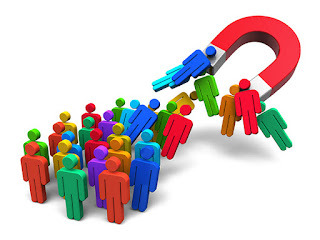 With 70% of candidates turning out to be passive on job portals, they highly trust networking and headhunting. With Montek’s HR outsourcing solutions, companies can reduce HR’s workload and attract capable employees. Staffing firms can play a critical role in helping companies find talent. By staffing firms I mean any external search firm that earns a fee for making a placement with a company. 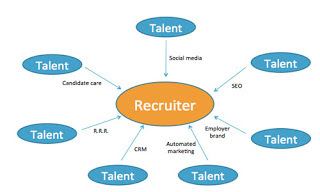 This includes staffing agencies, RPOs, Master vendor, executive search firms…..etc There is nothing inherently superior to recruiters who work at external firms when compared to corporate recruiters, other than they tend to work fewer assignments and their compensation is based on their results, not their level of activity. This is a huge advantage when it comes to representing stronger candidates. According to market research in India, 90% of companies use a staffing service. Whether you are seeking direct hire, trial hire or temporary talent acquisition services, there are numerous advantages to partnering with a reputable staffing agency. The biggest question is Why companies must need a quality staffing firm??? You need to have exceptional recruiting skills when dealing with passive candidates. To be successful staffing firm recruiters must excel here. Even if corporate recruiters have similar ability, due to their workload, they just don’t have the time to invest in passive candidate recruiting. 4. They understand real job needs, so you’ll hire people who can hit the ground running. Part of being a strong third-party recruiter, especially those who are industry specialists, is understanding the real job needs, as well as the hiring manager needs. 5. 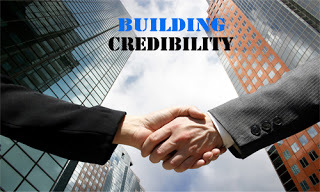 Credibility with hiring managers. Due to repeated work staffing firm recruiters create a trust level with hiring manager, which help them to understand requirement quickly and hire resource in time. In the boom market its quite tough to fill a position as companies always run behind tough candidate, tough candidate has many offers. Best staffing firm always work hard and keep backup candidate to fill the position. The average direct cost for a new employee is Rs. 80,000/- to 1 Lakh (Above 3 Yrs) including basic wages, benefits, and taxes. Add in costly overtime during the vacancy of the position, recruiting and advertising costs, screening and testing costs, and this number can quickly keep growing. A staffing service can provide you with a predictable cost per hire and many offer financial guarantees to support the quality of their talent. In addition to cost per hire savings, employees contracted through staffing agency fall under the staffing agency’s unemployment and worker’s compensation claims. This can quickly decrease costly overhead due to injuries and employee turnover. We have a strong staffing division and every day I feel the heat, politics and rude behavior of corporate recruiters. I am expressing this as I believe a company and staffing vendor should work together as one team. Companies should know how to get maximum productive from vendor and a vendor should work with companies rather recruiters……Trying to put all experience to open a new door for companies and staffing vendor relationship. XYZ Company has a really important position to fill. It’s not quite at an executive level, but it’s a decision-making role, overseeing one of their most important revenue-driving teams. They have worked with a few staffing companies in the past, and for roles like this, each firm typically provides on average seven candidate profiles. In order to increase the likelihood of seeing quality profiles and finding a good hire quick, XYZ Company considers engaging additional search firms. So, XYZ Company calls 10 firms, hoping to see upwards of No. of profiles ASAP. Is this the right approach? The counterintuitive, but likely correct answer is, no, XYZ Company is probably not getting the best people to solve their hiring problem. But why not? Prioritization : Busy, sought after staffing companies prioritize contingent searches they have the highest likelihood of filling at the top, among the factors determining the likelihood of a successful fill is how many other firms are working to fill the same job. Competition : Putting staffing firms in a hyper-competitive situation will not increase their quality of work (depth of search techniques, time spent screening candidates, validity of assessments provided to the client). 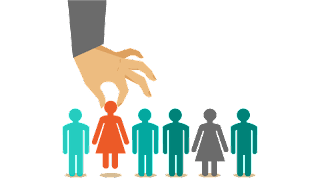 Instead, staffing firms will likely compete hastily to send people from the same pool of candidates as the firms they’re competing against, while overlooking the larger population of people the client really wants to see (passive candidates). So, what is the best approach to getting the great results from your staffing firm? 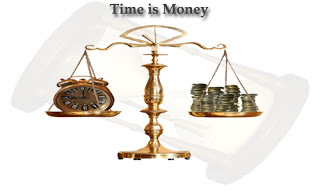 Price : Price should not be the most important factor when choosing a firm. Of course price is a component of what drives value, but so is the quality of the service being provided. Just like all doctors, auto-mechanics, and lawyers are not the same, neither are search firms! Strengths : Every staffing company will have service strengths; some may be experts in a specific geography, others in a niche skill area, while others may be industry specific. Figure out what means the most to your company and align that with the strengths of the right staffing firm. 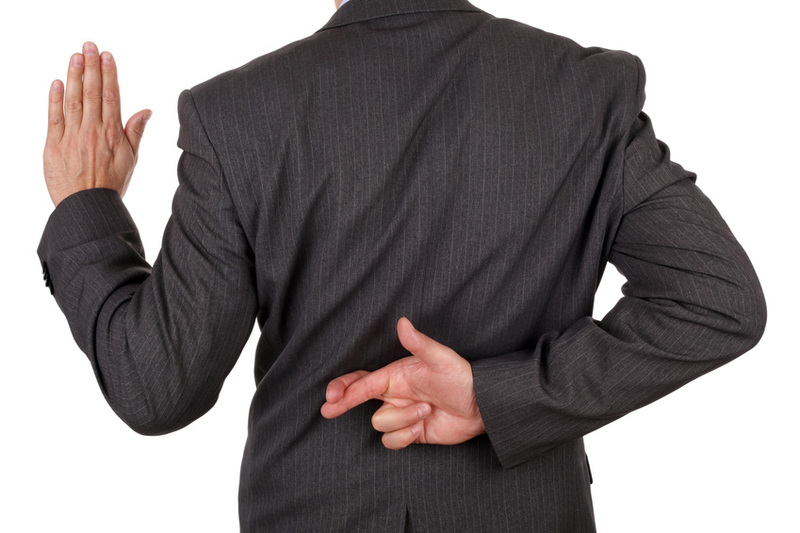 Trust : Work with a firm that you trust to follow through with a thorough process. Most staffing firms and their employees are programmed to say the right things, but only the best follow through and execute in a detailed manner with the focus of providing your firm a great experience and exceptional people. 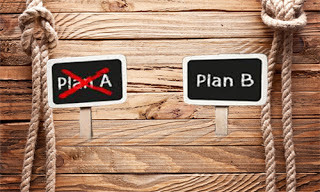 Pick a firm : Picking one top-notch firm to partner with, as opposed to several, is beneficial. Selecting one company allows the staffing firm to invest the appropriate amount of resources required to discover great candidates. No matter what search partner you choose, make sure to build a productive, meaningful relationship and it will prove to be worth the investment. Montek is extremely proud to be marking our 4th anniversary – as a start-up I believe it’s a significant milestone. We began our journey on July 25, 2011, and have spent the past decade continuing to build our brand, which has now become synonymous with our commitment to supporting our clients. 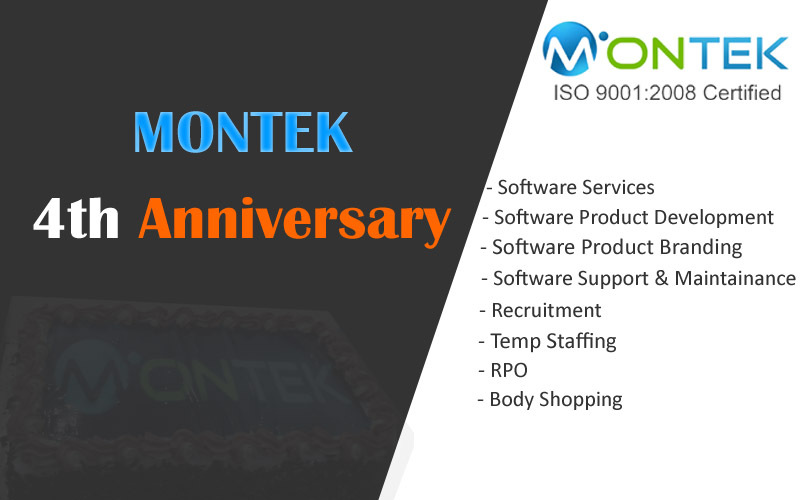 We at “Montek” wish to express our sincere appreciation to our employees for their loyal support as we celebrate our 4th year in business. We could not have come this far without the loyal support and hard work of each member of the Montek team. Thanks again to all our previous & current employees for loyal support and let’s work together to create a new milestone in next year with many happy customers.